Jeff Bezos is defending Amazon’s work with the Defense Department, saying his company will continue to bid on U.S. government contracts amid protests by employees. Amazon’s CEO made the comments during an interview Monday at the Wired 25 conference in San Francisco. 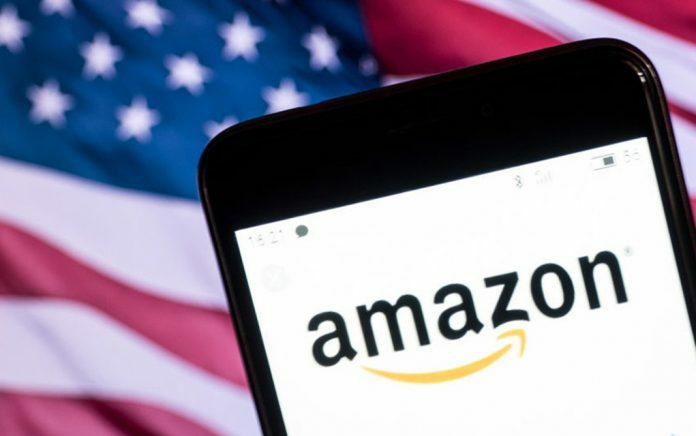 “If big tech companies are going to turn their back on U.S. Department of Defense, this country is going to be in trouble,” Bezos said. He didn’t mention one of Amazon’s biggest competitors, but he didn’t have to. Google, which saw employee protests and resignations over Project Maven, its artificial intelligence work with the Pentagon, said in June it will not be renewing the contract. Google CEO Sundar Pichai said at the same conference Monday that the Project Maven decision was not based solely on employees’ opposition. However, the search giant did not bid for JEDI, the Pentagon’s $10 billion Joint Enterprise Defense Infrastructure cloud contract, either. Amazon, Oracle and Microsoft — which is also facing employee protests — are bidding for that contract. “One of the jobs of the senior leadership team is to make the right decision, even when it’s unpopular,” Bezos said. Amazon employees have also protested the company’s other government work, including over Rekognition, its facial recognition technology, to police departments and government agencies. The other company headed by Bezos, Blue Origin, last week was awarded its first big government contract, worth $500 million, to develop rockets for launching national security satellites. It’s one of three companies sharing a more than $2 billion Air Force contract.